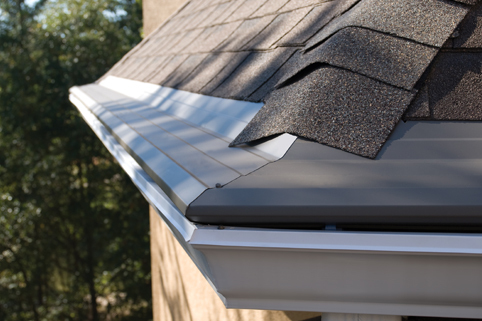 Let Arkansas Insulation protect your gutter system by installing TruGuard® Gutter Protection. TruGuard Gutter Protections keeps leaves and debris out of your gutters while still allowing water to flow in. This revolutionary design is one of the easiest and most cost-effective upgrades you can make to ensure the protection of your home's exterior. Call today for a free quote.